University of Virginia Library Online Exhibits | Photograph of Lt. Col. Jefferson Randolph Kean. 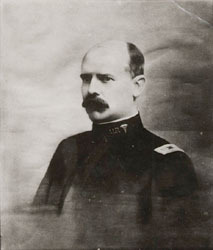 Photograph of Lt. Col. Jefferson Randolph Kean. 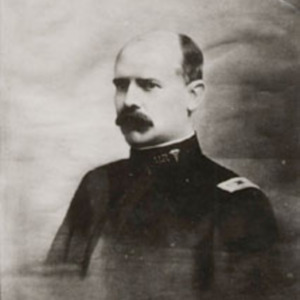 “Photograph of Lt. Col. Jefferson Randolph Kean. ,” University of Virginia Library Online Exhibits, accessed April 25, 2019, https://explore.lib.virginia.edu/items/show/2256.